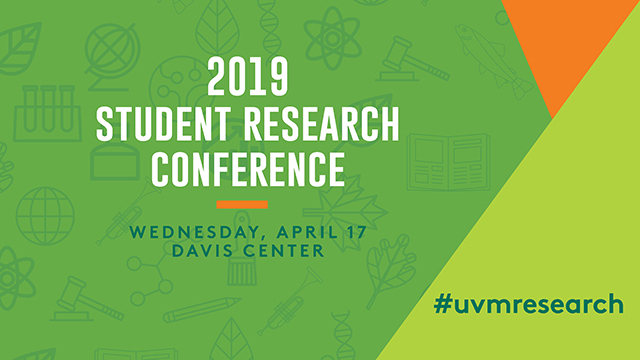 ScholarWorks @ UVM - UVM Student Research Conference: Coupling of lower and upper extremity forces during walking with assistive devices in community-dwelling older adults. Coupling of lower and upper extremity forces during walking with assistive devices in community-dwelling older adults. Alpert, D.A., Barklund, K.B., Buchanan, C., Roberts, D.B., Spitalnic, K.L., Peters, D.M. This study was conducted to establish reliable methodology to examine the coupling between upper extremity (UE) and lower extremity (LE) force production in older adults who use an assistive device (AD) for walking. ADs are commonly used in the community-dwelling population to aid in mobility, balance, propulsion, and speed; however, ADs may limit the ability to produce forces through the LEs. Additionally, AD use may result in excessive amounts of force placed through the UE(s) during gait, which can lead to potential overuse injuries. Currently, there are no studies that have examined the coupling of UE and LE forces during gait. Results from our study may provide insight regarding force production with AD-assisted gait, contributing to a better understanding of the strategies utilized by the older adult population during walking with an AD. Data will be collected from individuals between the ages of 60-85 years of age who regularly use an AD with walking, and who have no significant weight-bearing pain or previous neurological conditions. Participants will complete clinical measures of walking ability and strength, and will walk across an walkway with embedded force plates while using an instrumented AD (cane or walker) reflective of their typical AD. Multiple walking trials will be performed in order to capture a minimum of 3-5 trials of combined UE/LE force production for both self-selected (SSWS) and fast walking speed (FWS) conditions. The order of walking speed conditions (SSWS, FWS) will be randomized between subjects to minimize order and fatigue effects. Normality of data will be assessed using the Shapiro-Wilk test. Test-retest reliability of UE/LE force production measures across walking trials will be assessed using intra-class correlation coefficient (ICC). Correlational analyses will be used to examine relationships between measures of force production and clinical measures of LE strength and walking speed. Correlations between muscle activity (EMG) and force production will also be assessed. Data collection and analyses are currently ongoing.